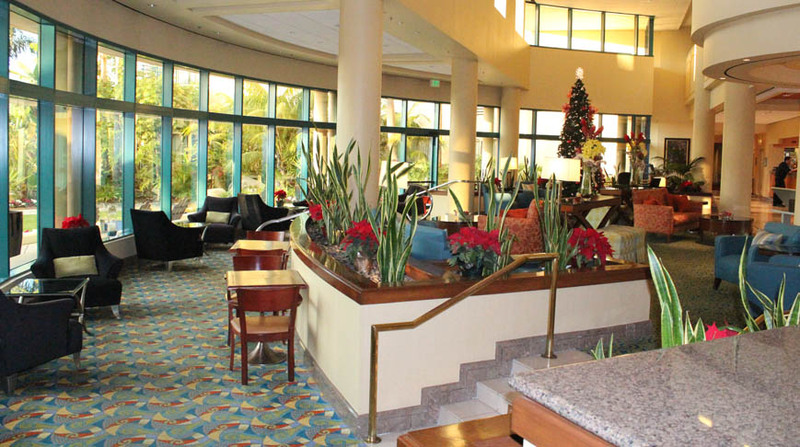 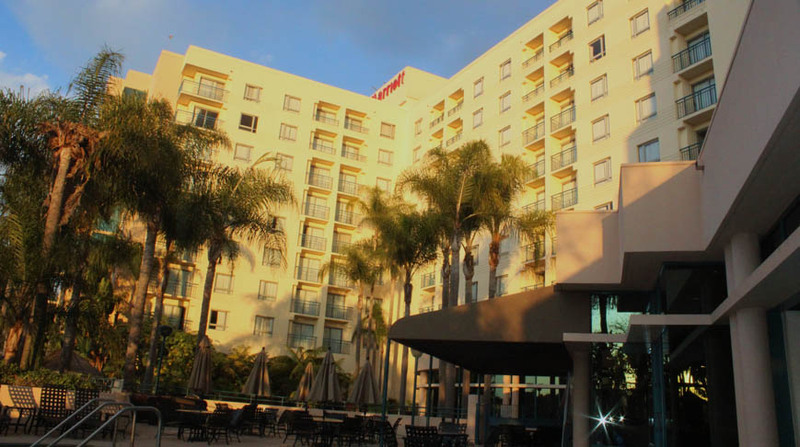 Overlooking the Newport Upper Back Bay Natural Preserve, the Newport Beach Marriott Bayview Hotel is a nine-story, boutique-style hotel. 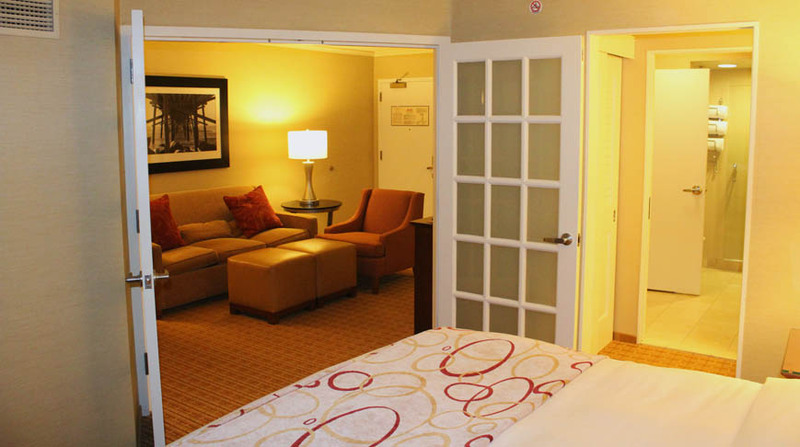 Offering 254 guestroom suites, each room features a step out balcony, an oversized marble bathroom with a separate shower and bathtub and French doors that separate the living room from the bedroom. 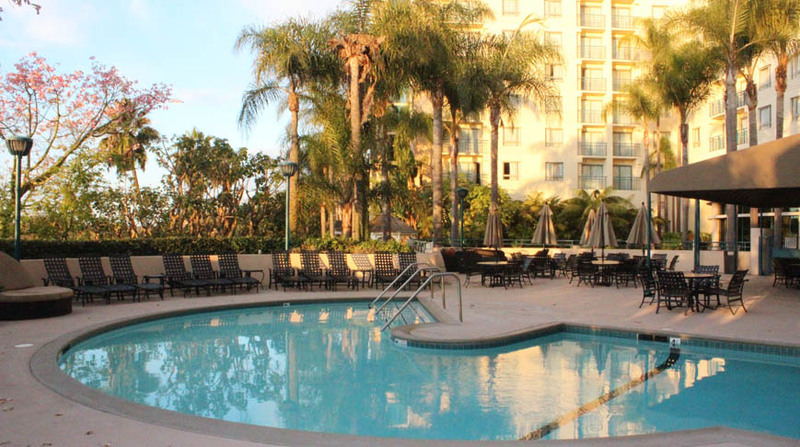 Marriott Bayview also features an outdoor pool and patio terrace, on-site dining, six meeting rooms and 3,200 square feet of event spaces.